Hyper Universe is getting a new map tomorrow, September 7, called Dragon Refuge. Oddly enough, this map features a huge, ancient dragon. Who would have thought? Anyway, Dragon Refuge is more of a fantasy-themed map, in contrast to the more sci-fi Delta Station. This map also has a single siege lane (versus the two siege lanes seen in Delta Station) with six layers of jungle to explore. Naturally, new mobs are included, such as goblins and knife wielding tortoises (what?). 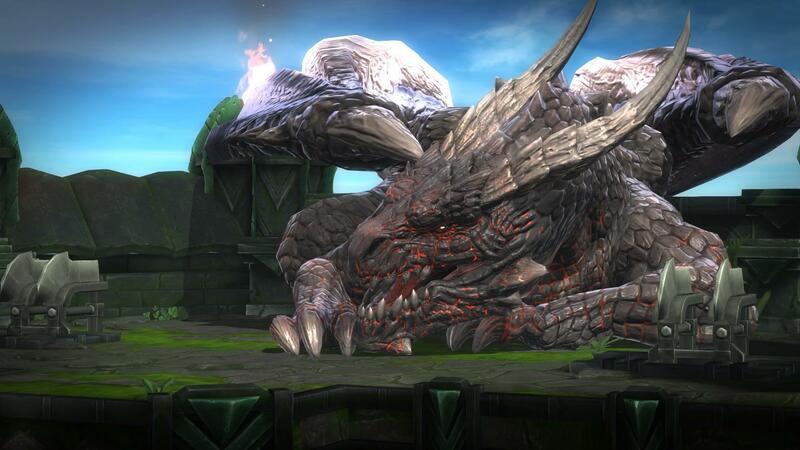 Dragon Refuge brings two new bosses – the aforementioned ancient Dragon, and the Executioner, with his huge mace. 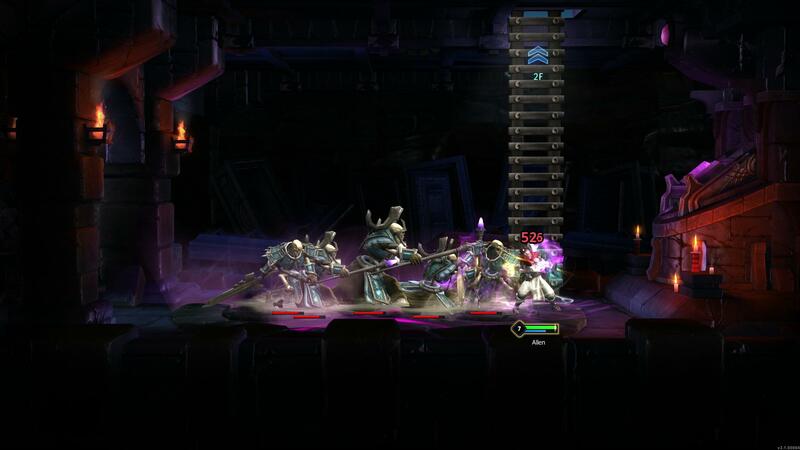 Take a look at the Dragon and Executioner below, as well as some of the new enemies. 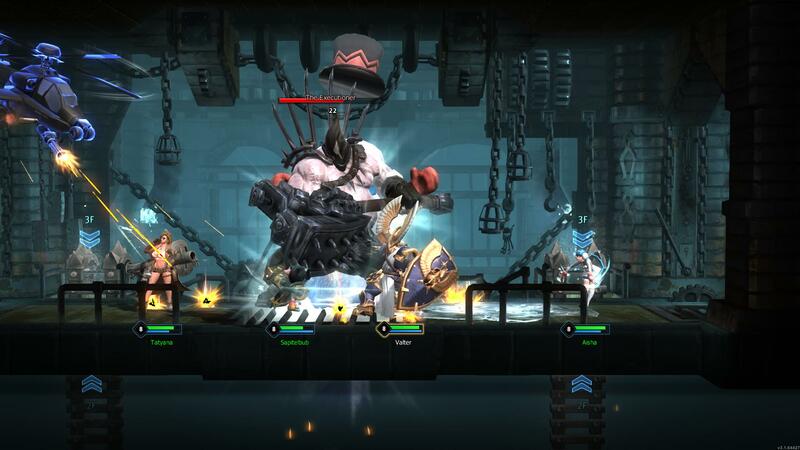 But right before that, watch some actual Dragon Refuge gameplay from the Korean version.